Hosting a football party with your friends can be tough when life gets in the way. 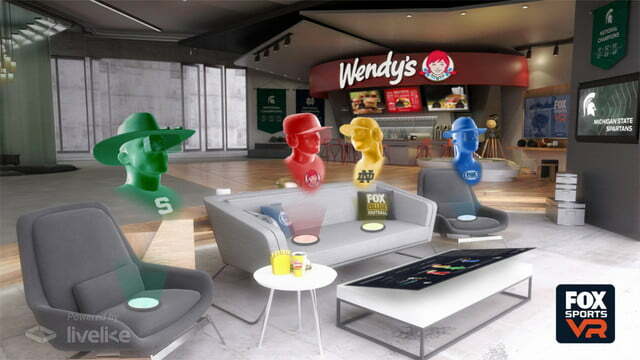 Instead of meeting up in real life, Fox Sports VR is bringing the social experience to the virtual world for the big football game between the University of Notre Dame and Michigan State University. Once again, FoxSports is teaming up with LiveLike to cover the game through the free Fox Sports VR app. On the app, viewers can watch the game together through customizable avatars as they choose from the best views in the stadium. This time around, Fox is adding another view to the production package. 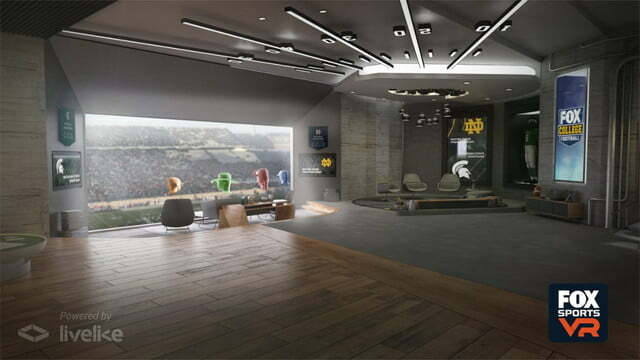 App users will have access to a 360-degree Skycam view of the action between the Spartans and Fighting Irish. Starting at 8 p.m. ET on Saturday, September 23, viewers can watch pre-game festivities, team warmups, halftime band performances, and post-game celebration live via the 360-degree Skycam. 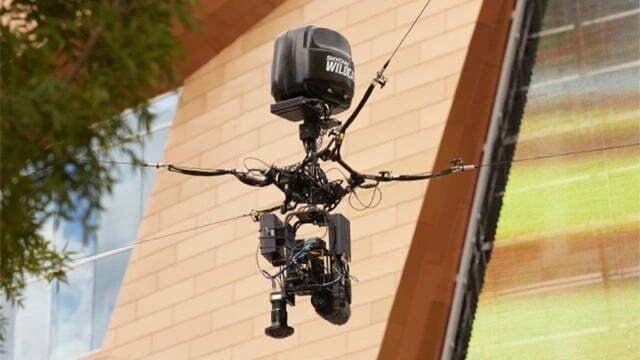 Within the virtual suite, Fox Sports VR users can enjoy the action from multiple high-resolution camera angles. Viewers can choose between their favorite views or enjoy a director’s cut that automatically selects the best angle like it would on a regular television. By joining other friends who have connected to the app through Facebook, users can view the experience together. For those looking to make new friends, viewing partners can also be selected at random. The social aspect can be switched off at any time for a private experience. FoxSports VR is available for free on Oculus or any iOS and Android device. For anyone looking to try out the app without a VR headset, the interactive 360-degree viewing has been built specifically for regular smartphone viewing as well. Like many other sports streaming apps, accessing the content will require users to sign in with their television provider information.